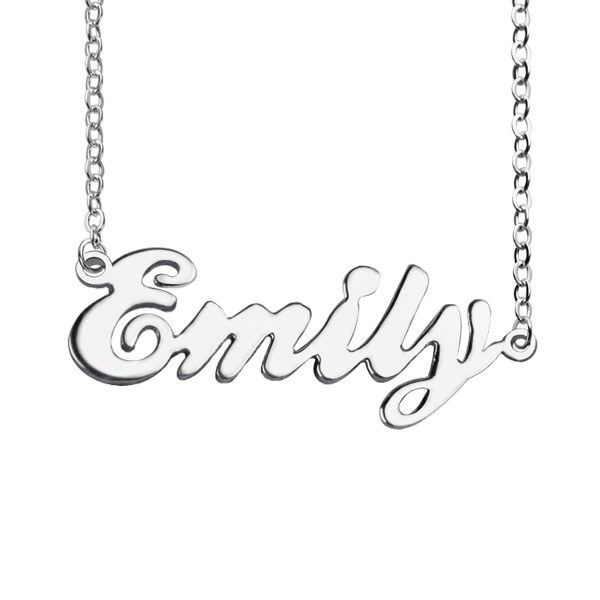 Gift a friend or yourself this elegant CursiveName Necklace made in silver, gold or rose gold color. 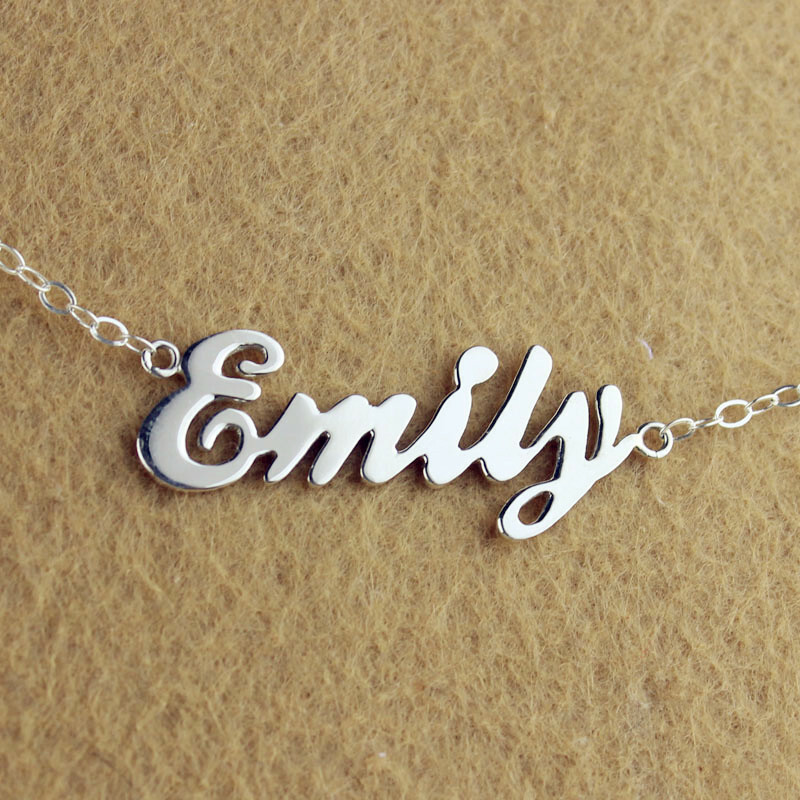 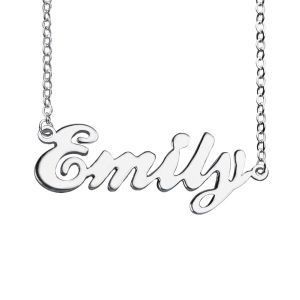 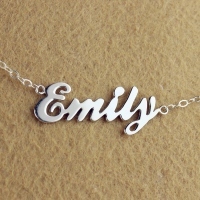 Get this delicate piece of jewelry made with your name or any other name/word you prefer. 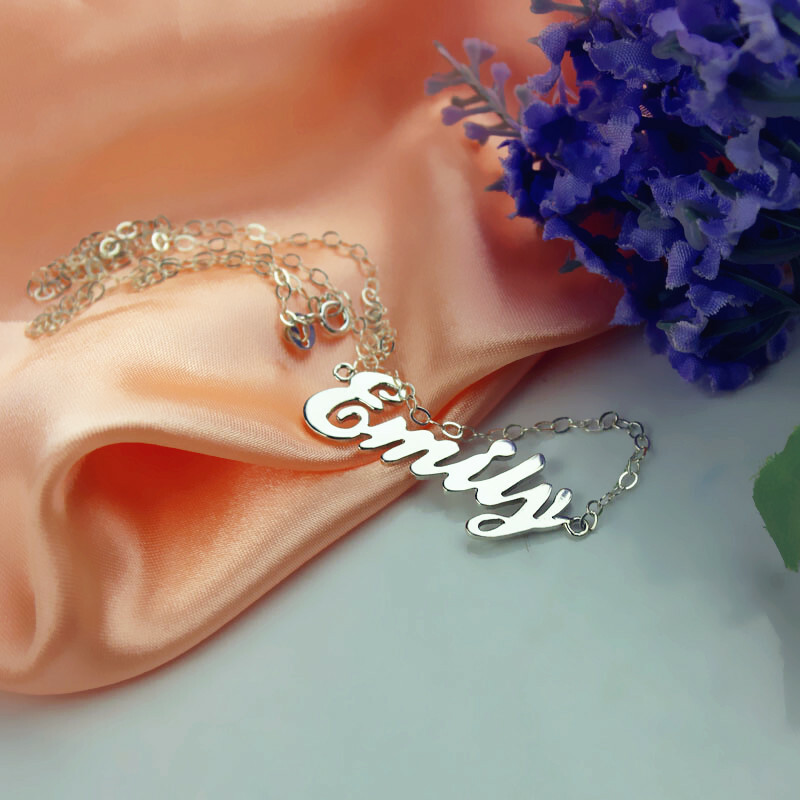 Share it with your loved one and spread happiness through our creation.